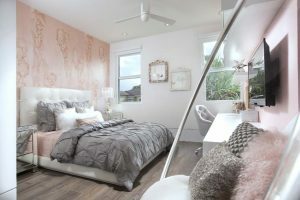 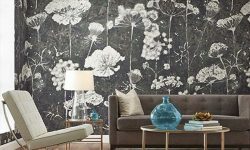 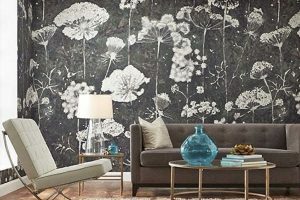 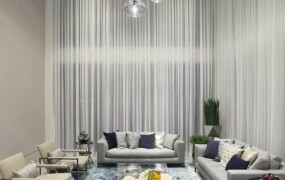 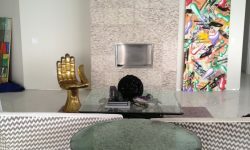 DKOR Windows & Walls is a local design showroom located in North Miami that has been specializing in window treatments, wall coverings, and custom upholstery for residential design projects for over 10 years. 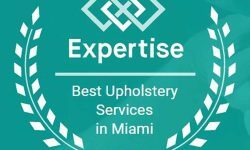 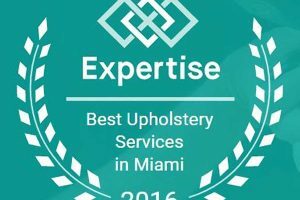 Our full service team is available to assist with material and product selections and coordinate installations for a smooth and easy remodeling or upholstery project. 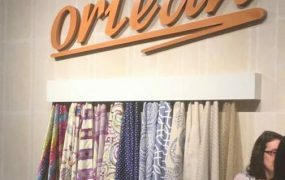 We are open to the public and welcome trade industry professionals to visit our showroom and browse through our collection of the latest trends and products in textiles and wall coverings. 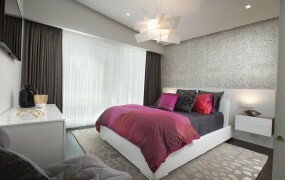 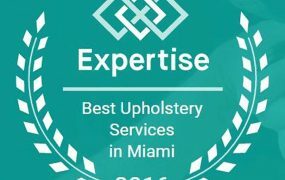 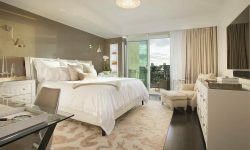 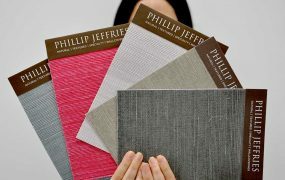 Upholstery Project in the St. Regis Bal Harbour Resort.